SMART Money helps with an easier transaction of payment and sending money. It can be used to pay bills using your mobile phone, shop online, transfer money and get prepaid load. 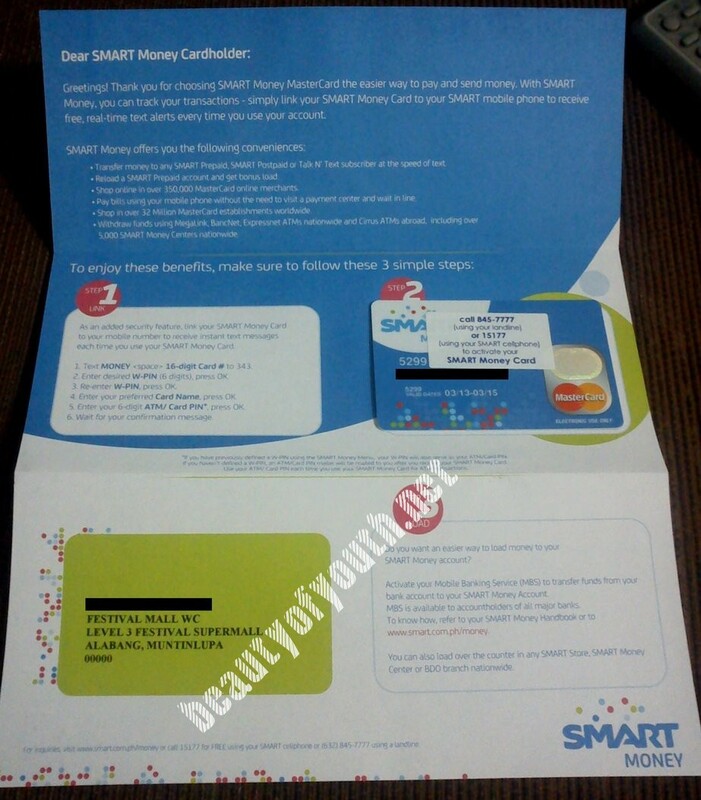 To avail of the SMART Money, you can go to any SMART branch or apply online (Philippines' SMART subscriber only). 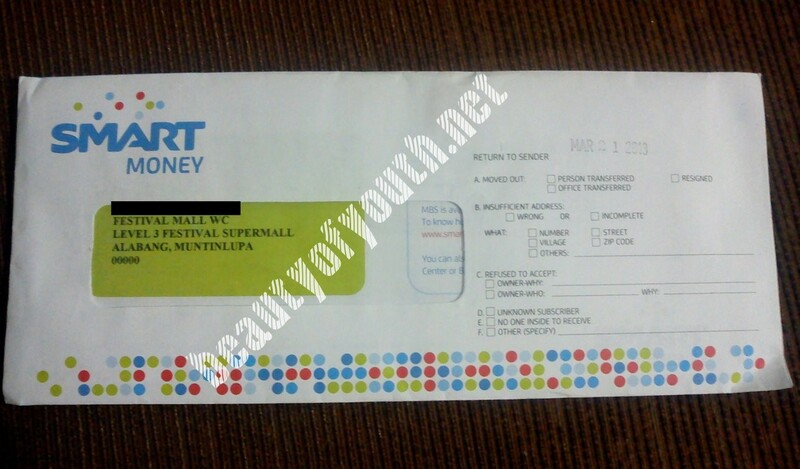 A 120Php processing fee is charged upon applying. 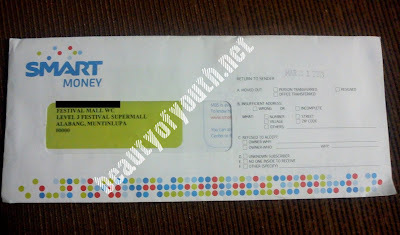 Here's the link for SMART Money online application. Customer service at any SMART branch will give you a form and ask if it will be delivered or picked up at a certain branch. A text message from SMART will be sent to your SMART number you provided that you may pick up for your SMART Money card 3 days from the time the text was sent or 5 days if provincial. A valid picture ID is needed. It must be claimed within 60 days from receiving the text message. User guide includes on how to set up SMART Money account, uses of SMART Money, how to load and manage account and SMART Money rates.With the use of SMART Money, it will be easier for me to shop online. It is also the card that I am using in Google Checkout. *NOTE: Charges as of October 2012. 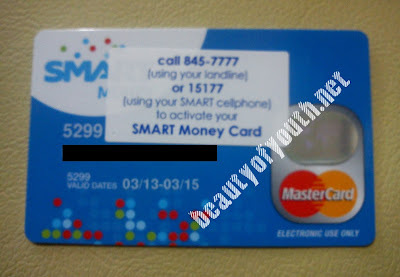 Rates are subject to change without prior notice so visit http://www1.smart.com.ph/money/. Human Nature Healthy Lotion is another yet promising product that is rich in antioxidants and paraben-free. It claims that it is natural and no harmful chemicals such as parabens, silicones, phthalates and other toxic chemicals. It is made in the Philippines and can be bought at Sesou Nature and supermarkets. Since I am also into natural made products, it was very tempting to me to always look at the Human Nature products corner. Even though there were no broad details about the lotion like the other products, I bought the two lovely variants which is the Berry Bliss and Vanilla Delight. I really like its' scent that it made me confuse on what to pick so I bought the small variants to try which is 50ml while the big variant is 200ml. The 50ml only costs 64.75Php in the market and the 200ml costs 199Php. Both variant smells really good. The smell lasted 4-5 hours. There were no problems with the container. The lotion was not that creamy.